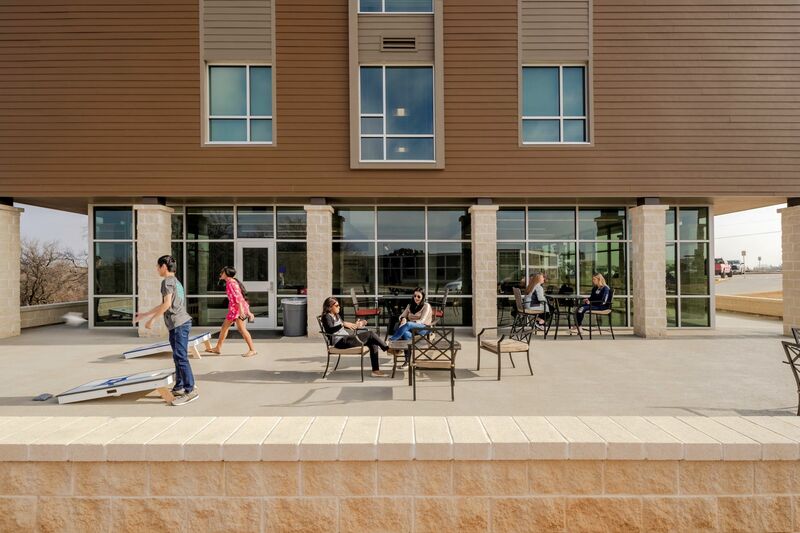 When you clicked on housing, you began to explore the possibility of living on campus. 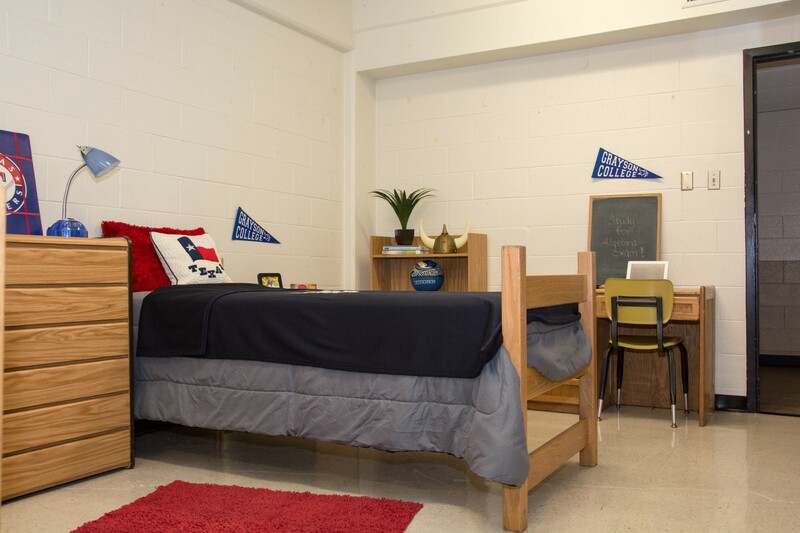 At Grayson, we believe that your first step to becoming your own person independently and socially is to expand your horizons and experience interaction with a group living environment that consists of students from different cultures, religions, and ethnic groups. 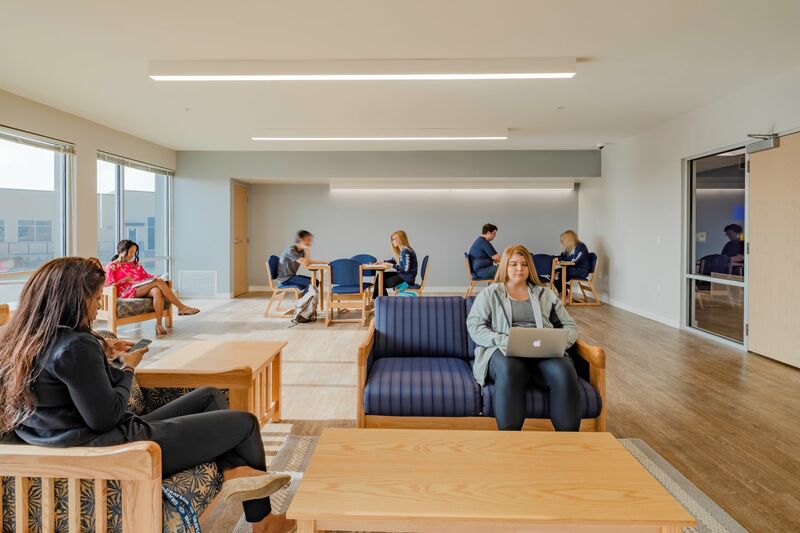 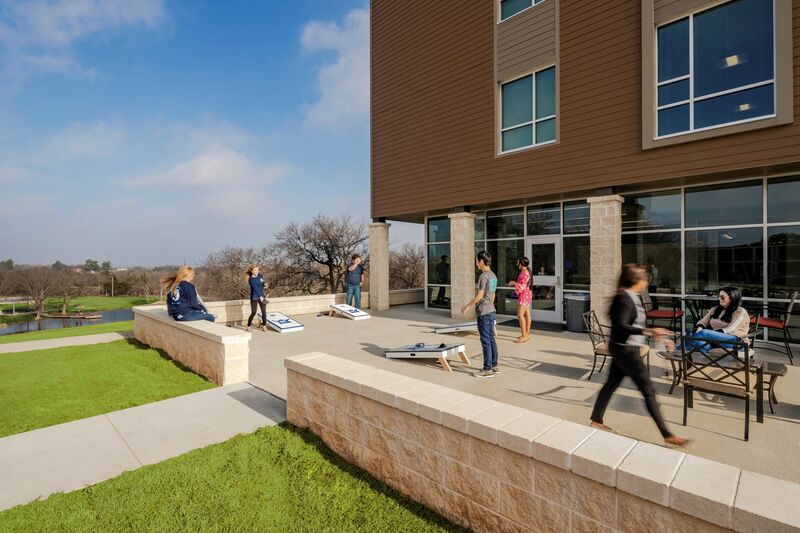 Living on campus will provide an overall educational experience that helps contribute to successful student development. 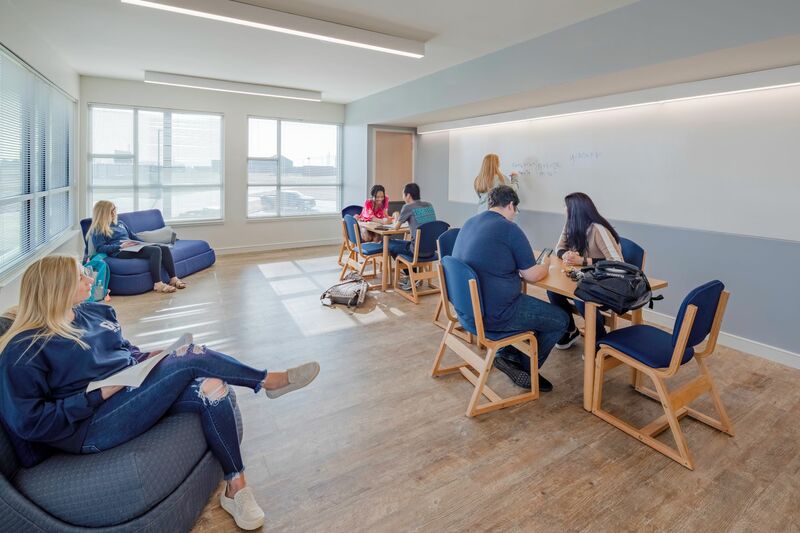 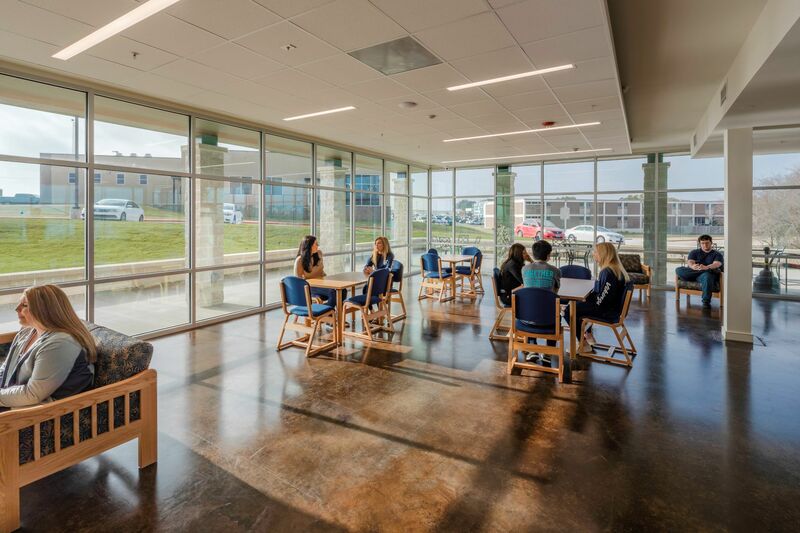 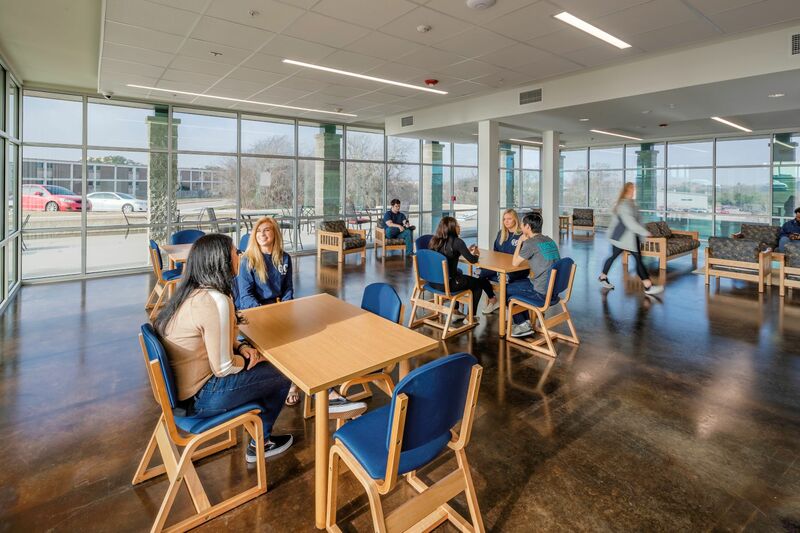 This environment challenges you to develop socially, increase personal awareness, commit to serious learning, and share your ideas and goals among your peers. 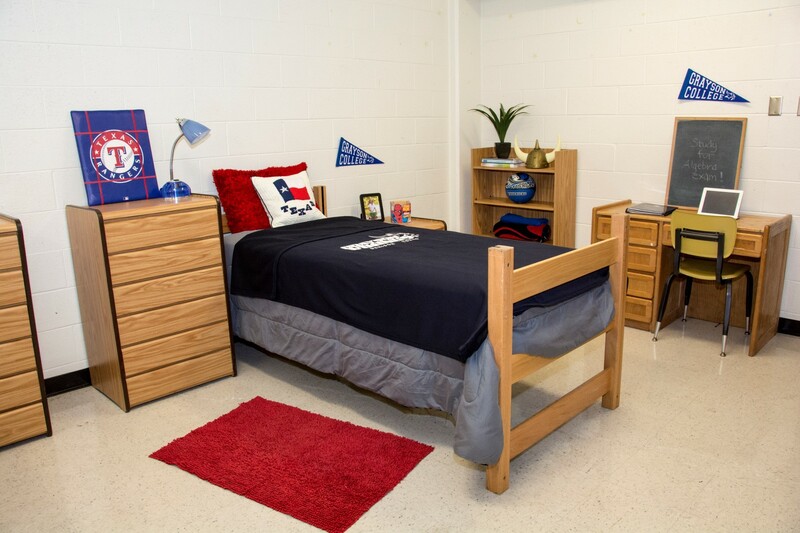 The Office of Residence Life is located in Student Life Center on the Main Campus. 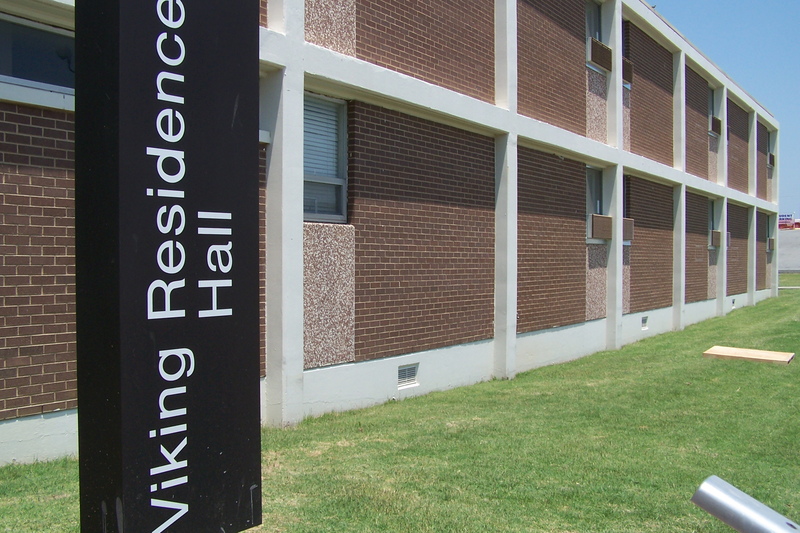 Viking Hall resides on the Main Campus. 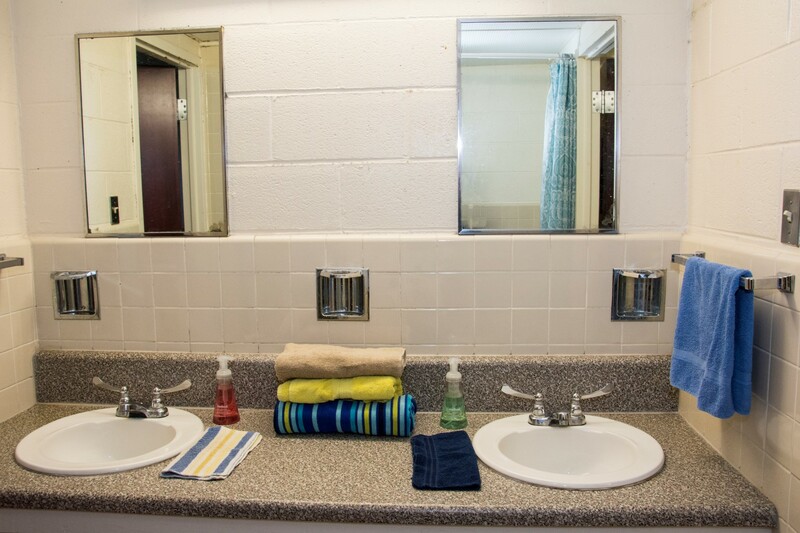 All rooms are double or triple occupancy with a suite style bath. 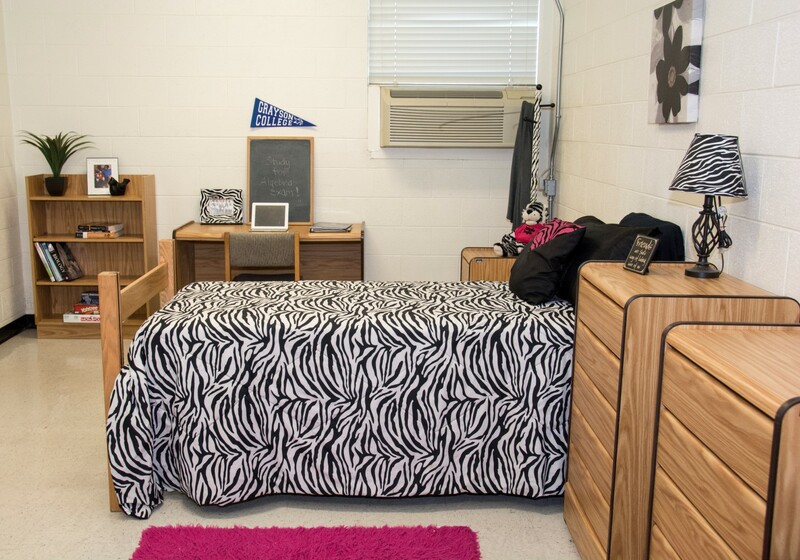 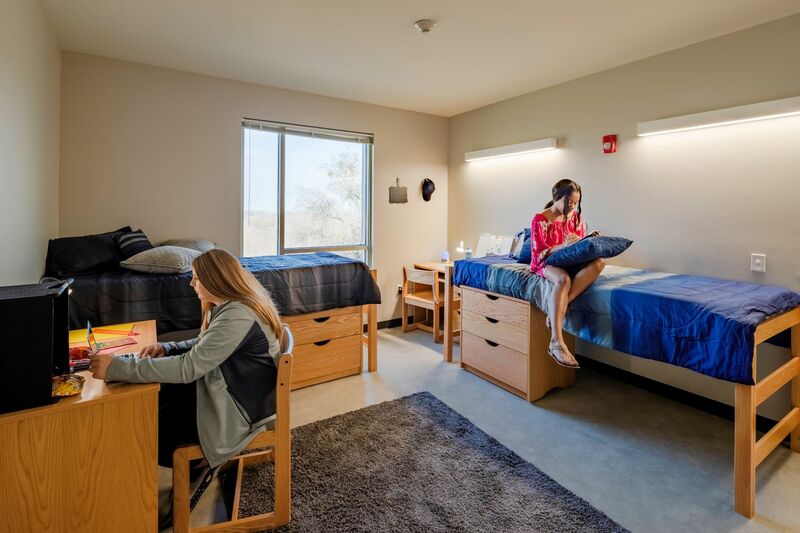 The Hall has common lounge areas with cable television, microwaves, and a laundry room with free service for residents. 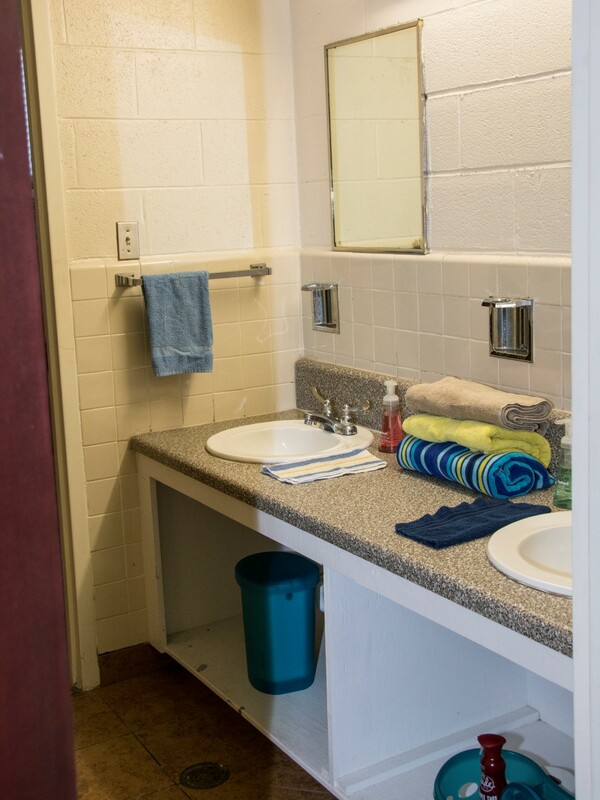 All rooms are wired for phone and cable, and the resident, if they choose, can activate these with the local services. 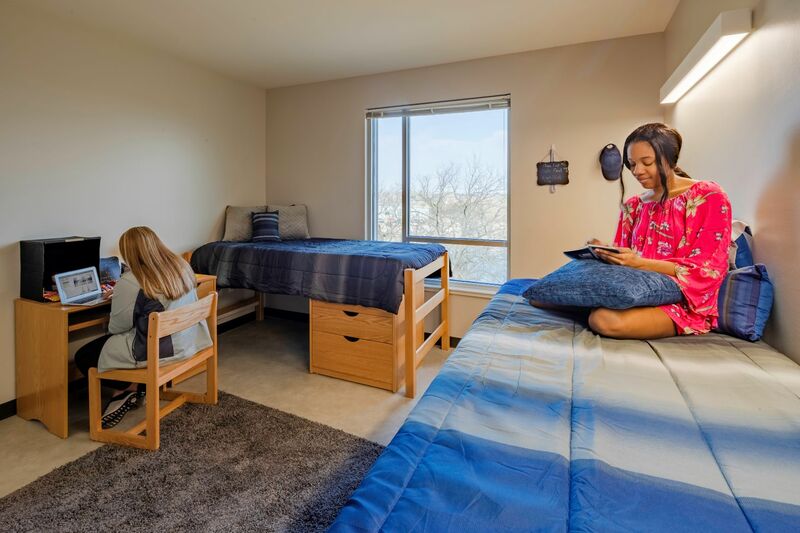 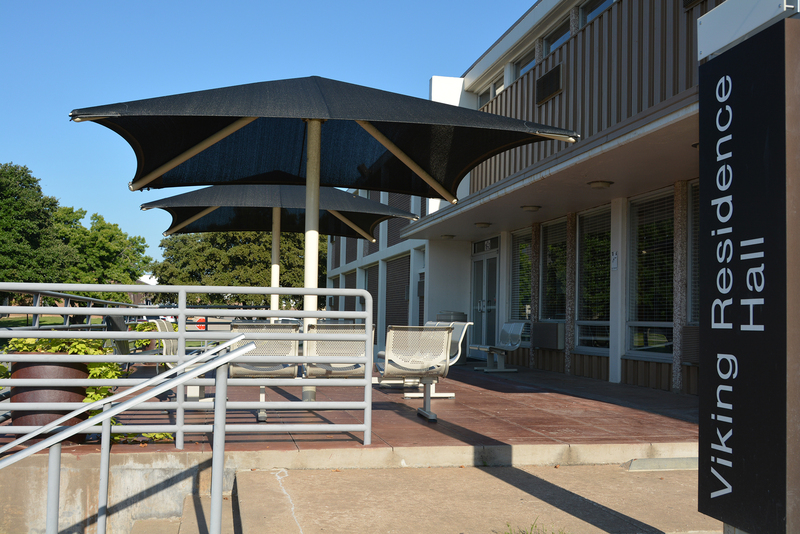 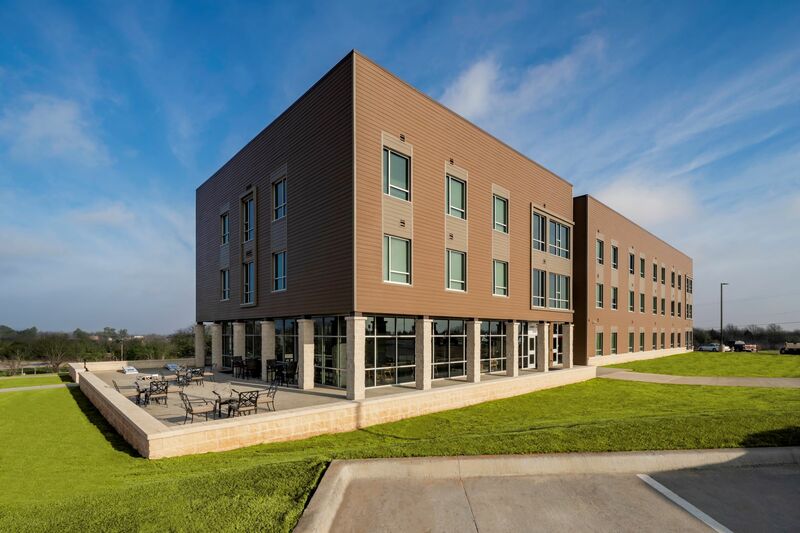 The residence hall is also equipped with high-speed wireless internet.